Iranian blogger Rojin Mohammadi was arrested on November 14, 2011 upon returning to her home country of Iran from the Philippines. According to HRANA, she was released then subsequently summoned on November 21, interrogated, and imprisoned on November 23. 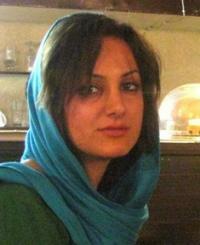 She is currently held at Evin Prison.